If you currently have a mortgage, chances are you’ve heard of refinancing. And if you’ve heard of refinancing, chances are you’ve heard a multitude of reasons why you shouldn’t refinance your mortgage. The truth is, refinancing isn’t for everyone. But it can have tremendous benefits, primarily lowering your interest rate. Therefore, it is important to know the facts about refinancing a mortgage, so you can make an informed decision if it is right for you. Let’s start with the basics; what is a mortgage refinance? In short, refinancing is the procedure of taking your initial mortgage, and paying it off, replacing it with a brand new mortgage. Replacing your original mortgage with a new one tends to be a smooth process, as you’ve already provided your lender with proof that you are financially stable enough to stay current on a mortgage. 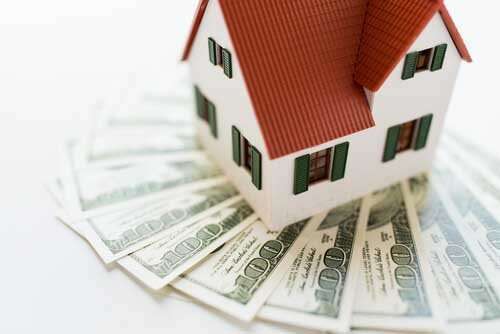 Two popular refinance programs are reverse mortgages, and the FHA streamline refinance. 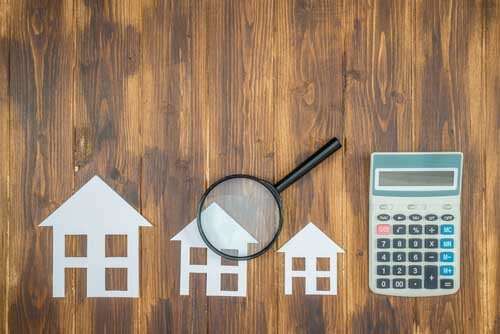 It is unlikely that a refinance will result in you losing equity unless you select a loan program that principal balance such as a cash-out refinance. Except for closing costs, you shouldn’t see a raise in your principal balance, and you should not see a drop in your home equity. If you choose to cash-out, it would probably be in your best interest to put that money toward renovations that would increase the value of your property. Although, it could take a while to see a return for the investment, this could be viable long term option. You may have been declined for a refinance in the past, but that does not mean that you will not be able to refinance moving forward. Many declinations are due to lack of equity or suitable credit score. If this is the case, there is still hope. Home owners in the United States are now building equity at a bold pace, and there are a variety of available tips for improving one’s credit score. You may wind up not having to pay closing costs at all. Under certain circumstances, lenders may allow you to roll over the closing costs into your monthly payments. This will depend on your loan amount, the value of the property, and your lender. You may have no out of pocket costs. This is simply not true. Although most loans that require less than 20% home equity will require you to purchase mortgage, you certainly don’t need 20% to be eligible. 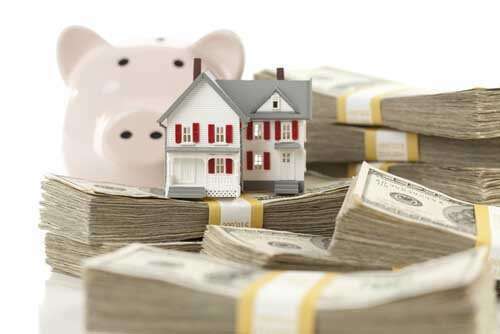 Paying for mortgage insurance for a refinance now, could wind up saving you more money in the long run. Refinancing isn’t the right move for everyone. But it could be the right move for you. Don’t believe every myth you hear about refinancing. Just be sure to do you research and consult a mortgage industry professional before making a decision.